Why Enroll in the Paralegal Program? The free Paralegal Certificate Course is the cornerstone of our Chamber, CARE, IJLEF, and Figeroux & Associates, an educational empowerment project to help members of our community attain job training in one of the fastest-growing careers in the country. A Paralegal earns an average salary of $44,579 per year. A skill in Legal Compliance is associated with high pay for this job. The paralegal profession has grown tremendously since its introduction in the 1960s. Now there are more than 256,000 paralegals working in the United States. Additionally, paralegal jobs are projected to grow by 18% from 2010-2020. (1) (1) Bureau of Labor Statistics, U.S. Department of Labor, Occupational Outlook Handbook, 2012­13 Edition, Paralegals and Legal Assistants, on the Internet at http://www.bls.gov/ooh/legal/paralegals­and­legal­assistants.htm (visited March 05, 2013). THIS IS A NON-ACCREDITED COURSE. Paralegal compensation has risen steadily in the past decade, despite a bump in the road in the depths of the 2009-2010 recessions. As paralegals perform a broader and more complex range of tasks (paralegals even represent clients in court in certain countries and administrative tribunals), paralegal earnings continue to rise. The average paralegal salary hovers at around $50,000 per year but paralegals often make more through bonuses. Overtime hours can also add significant cash to a paralegal’s paycheck. The paralegal field is one of the fastest-growing professions on the globe. The U.S. Department of Labor, Bureau of Labor Statistics, predicts the employment of paralegals and legal assistants to grow 28 percent between 2008 and 2018, much faster than the average for all occupations. Among the factors driving this growth is client demand for cheaper, more efficient delivery of legal services. 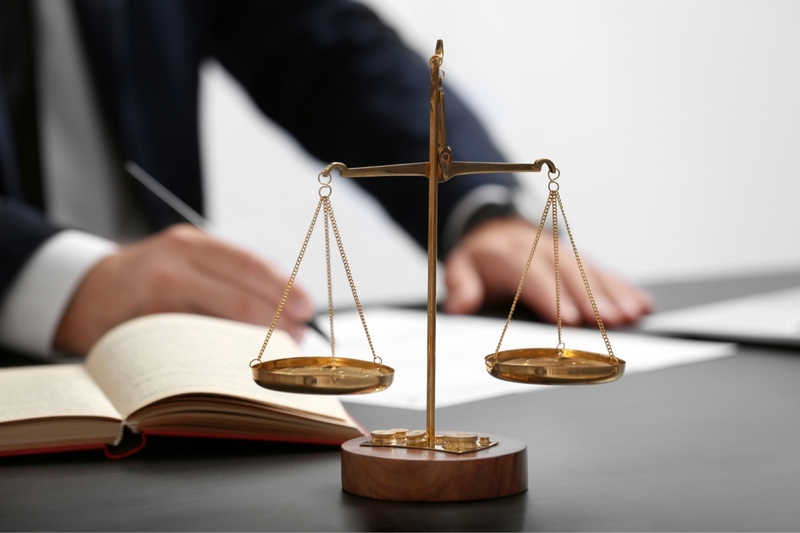 Since hourly rates charged by attorneys are typically double or triple the rates of paralegals for the same task, law firm economics mandates the increased use of paralegals to minimize costs. 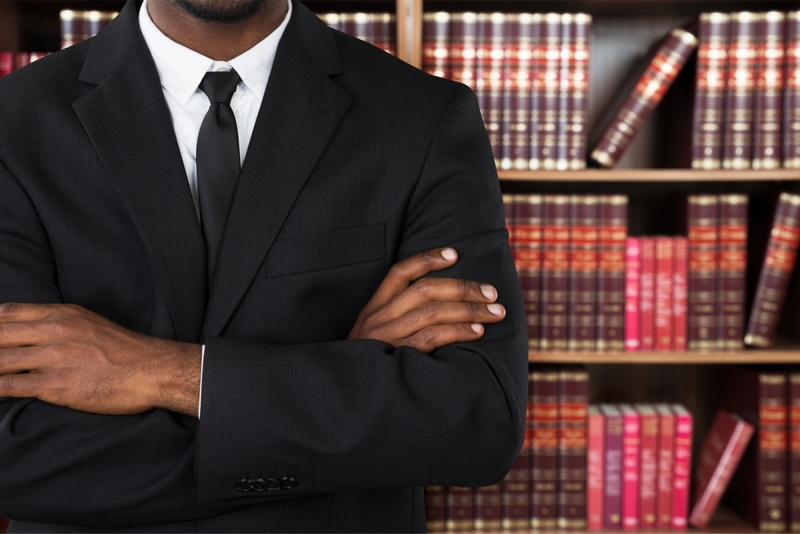 As a result, a paralegal career is one of the hottest non-lawyer jobs in the legal industry. 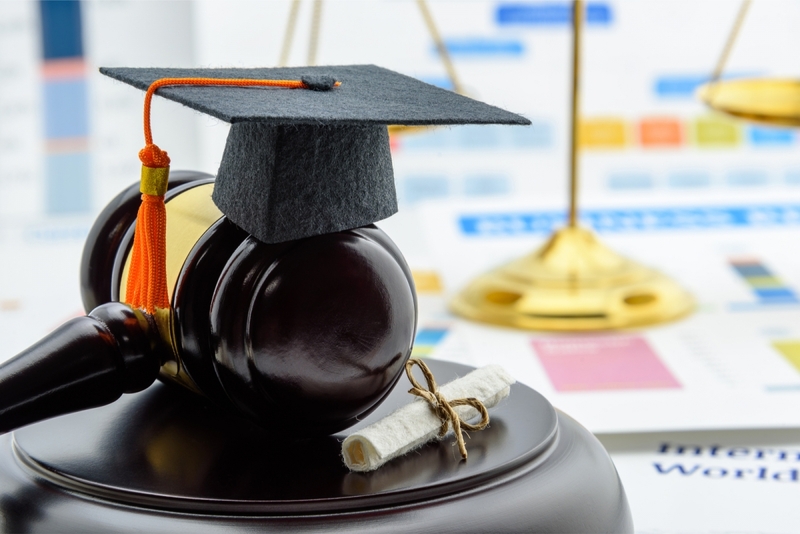 Unlike lawyers who must complete seven years of formal education and pass the bar exam to practice law, you can become a paralegal in as little as a few months of study. Paralegal work is intellectually challenging and involves a range of high-level skills. The most successful paralegals are problem-solvers and innovative thinkers. Paralegals must become subject matter experts in their specialty area and master legal procedure, research, drafting and other skills. They must stay on top of ever-changing laws and new legal trends and developments while interfacing with attorneys, opposing counsel, vendors, staff members, clients and others. The work is varied and each day brings new challenges. 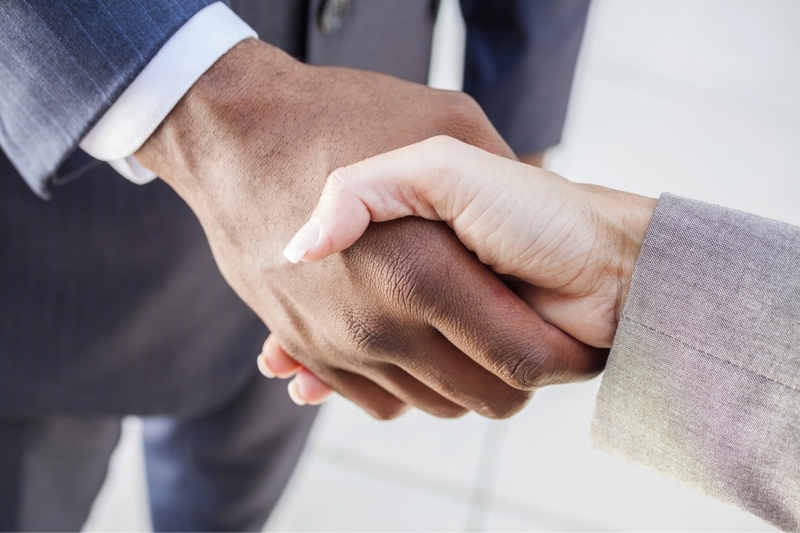 As paralegals perform more complex and challenging work, paralegal prestige is rising. 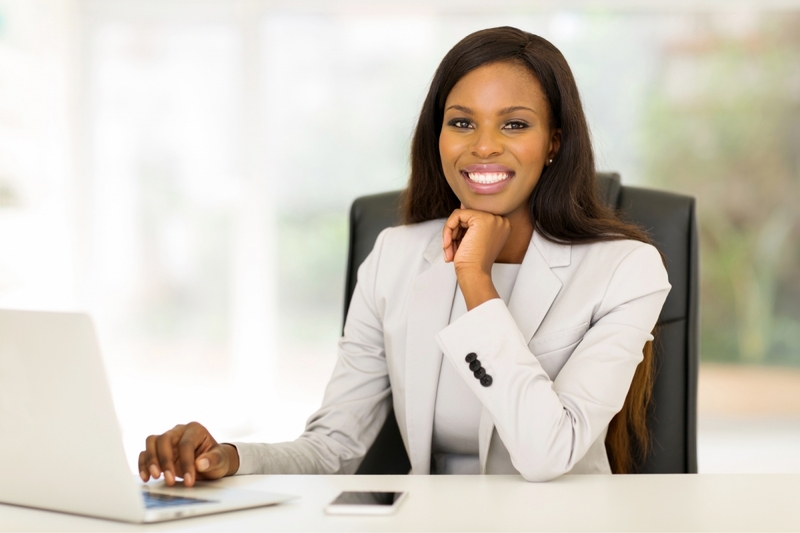 Paralegals are no longer simply lawyer’s assistants; they are assuming management roles in corporations, leadership roles in law firms and entrepreneurial roles in independent paralegal businesses. Over the years, paralegals have transcended the image of glorified legal secretary to become respected members of the legal team. The NACC Paralegal Certificate Course is available on weekdays and weekends to suit your schedule. Successful graduates will receive a NACC certificate of completion. In order to ensure that your participation in our Paralegal Certificate Program has been a positive and empowering experience and to further assist you in meeting your goals, the Chamber would like to meet with each student, one-on-one. At that interview, we will need you to bring a cover letter with your career goals, copy of your resume and have your LinkedIn profile completed. Interviews are available Monday to Friday from 10am to 4pm. Do your future self a favor…I came to the Free Paralegal Certificate Program with the intentions of learning the fundamentals of the law and to cement my decision on whether I’d like to pursue law as a profession. I left with so much more. The classes are taught by Attorney Brian Figeroux and his vast network of professionals covering a myriad of subjects. Figeroux is authentic and endlessly knowledgeable—from immigration law to personal injury, bankruptcy, matrimonial, non-profit and corporate formation, and beyond. I came for Paralegal education and I left with someone I now call a Mentor. Thank you. After many years as a legal secretary, the paralegal program offered me the opportunity to further my professional development and to make me more marketable in the work force. I completed the Paralegal Certificate Program in 2015. I found it really informative and interesting. Through the Program, I was exposed to many areas of the Law that I had not considered. It gave me a great foundation to build on. Thanks to the Program, I feel confident about what I can do in the future. I would recommend it to anyone looking to expand their horizons. Knowledge is power indeed! The paralegal certificate enrollment was one of the most important and best decisions I’ve made! I encourage anyone that is thinking about advancement whether in their career or personal development, to enroll in the program offered here at the New American Chamber of Commerce (NACC) for several reasons: one is affordability; second, it provides you with practical day-to-day life information, strategies and expertise, plus a team of support. Third, it can be applied beyond the legal field to life in general. Finally, it creates more opportunities for business or employment and provides substantial information for those new or advanced in law and is geared to promote success, allows you to conduct or start any business with the right tools, from start to finish which is an asset in a diverse society. There is a saying, “We don’t know, what we don’t know”. There’s one way to find out what you have been missing: I highly recommend enrolling right now for NACC Paralegal Certificate Program. It was a great joy for me to complete the paralegal program offered by NACC. I have absolutely no hesitation in recommending it to anyone who is seeking to extend their general knowledge of the law. This program taught me a great deal about performing legal research, civil procedures and in taking it, I gained valuable knowledge in the law and its practice. The excellent training and legal education that I received will set a firm foundation for enriching my practice as a paralegal. I also believe that incorporation of NACC legal classes program on my resume will help in my being selected for future positions. I will have no hesitation in recommending this program for my friends and colleagues.